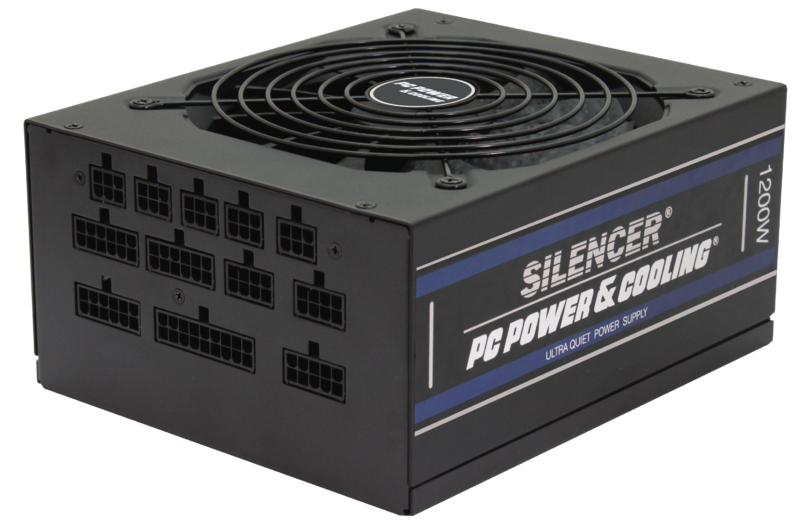 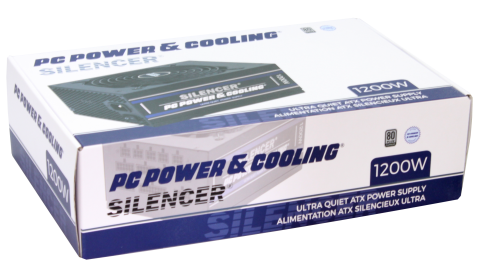 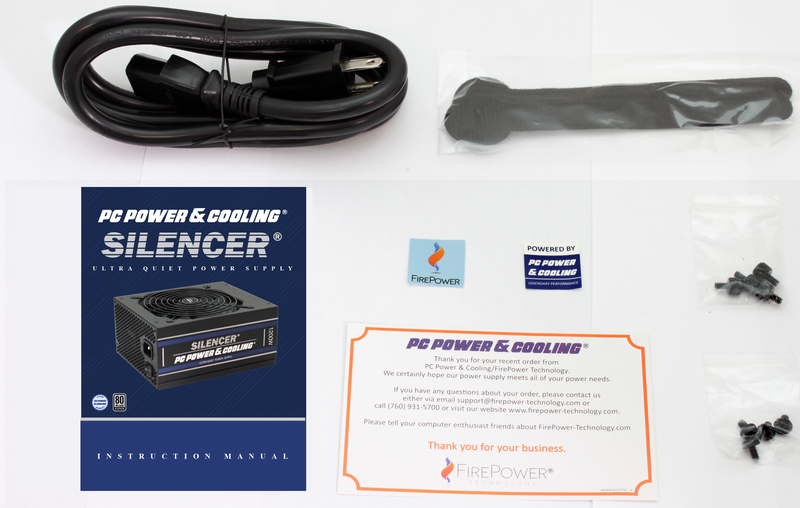 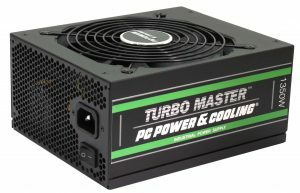 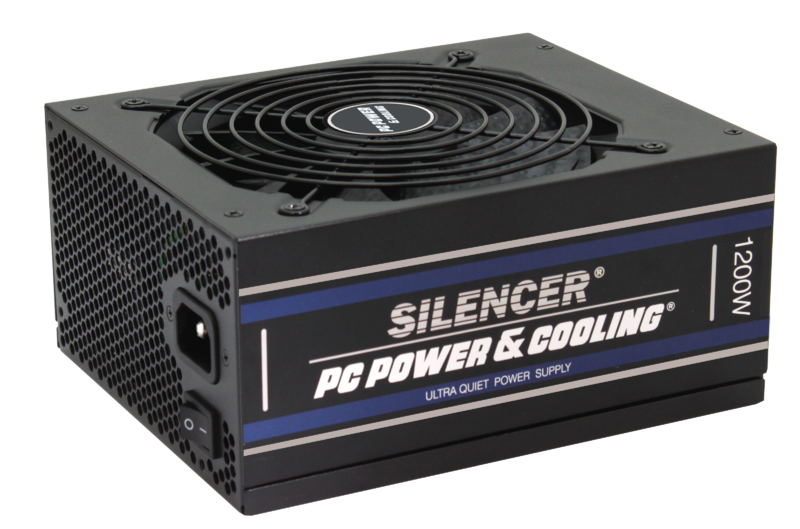 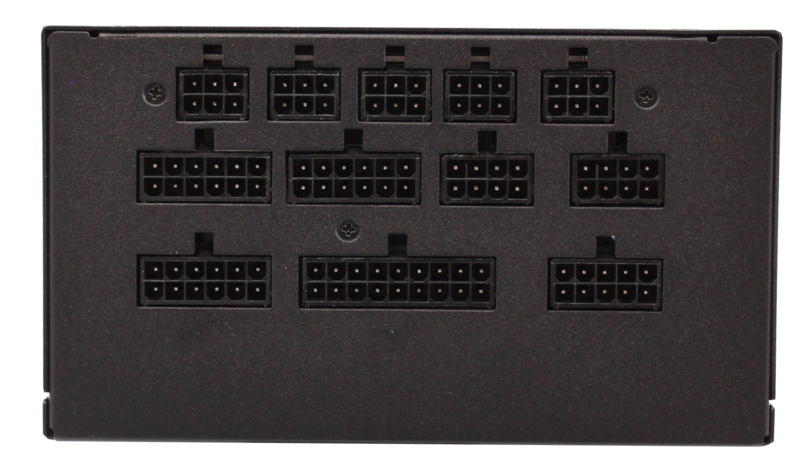 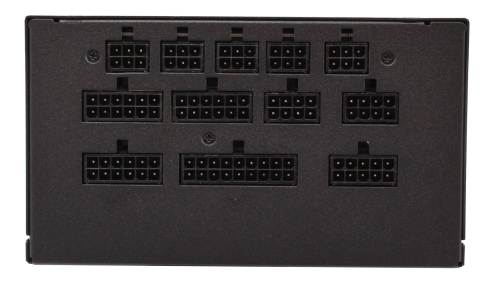 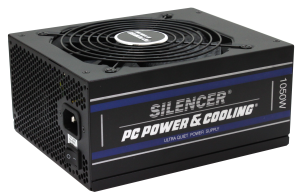 Gamers and Miners can drive up to 8 video cards on the back of PC Power & Cooling’s flagship line of Silencer power supplies featuring efficient, solid and stable power with ultra-quiet operations. For over 3 decades, PC Power & Cooling has delivered unrivaled performance to our customers. 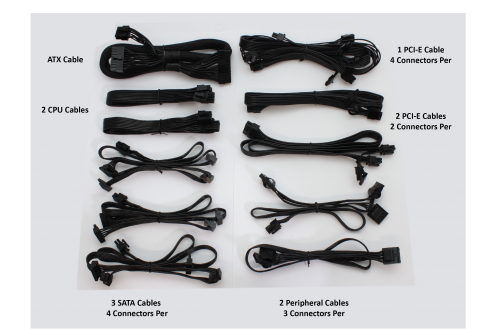 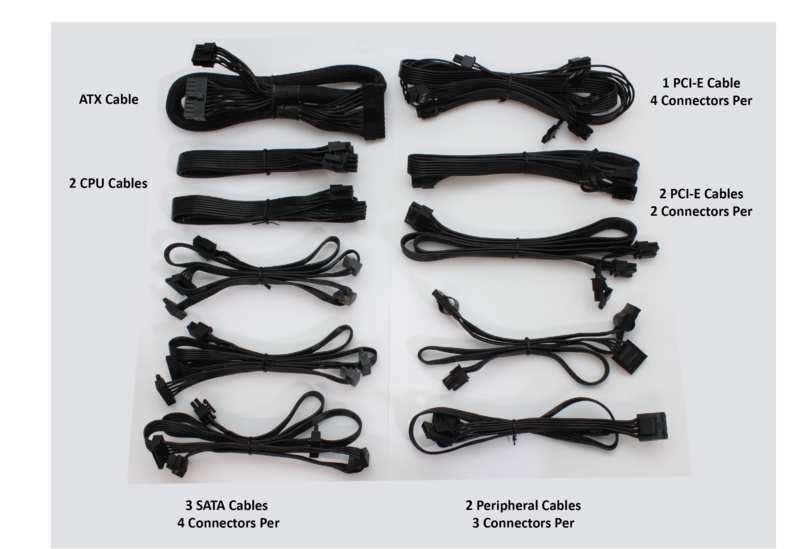 Connect our fully-modular connectors and forget about connectivity issues for life.